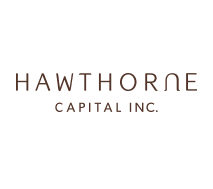 Developer of Nova Landing, Antigonish! Nova Construction Co. Ltd. is a driving force in the road building industry. Over the years, Nova has built, upgraded and/or paved more than 500 miles of highway in Newfoundland, New Brunswick and Nova Scotia for the provincial and federal governments. Well known as an expert in “earth moving”, it was no surprise that Nova Construction found success in site clearing operations. Various locations, including the Antigonish Regional Mall site, the Georgia Pacific Gypsum site in Port Hawkesbury, Louisiana Pacific site at Point Tupper and the Burnside Industrial Park site in Dartmouth, the new Dartmouth Crossing IKEA site, among many others, have all benefited from Nova’s competency, skills and meticulous attention to detail. Nova Construction is the proud developer of Nova Landing. Nova Landing is a commercial and retail development in Antigonish, Nova Scotia. It is located adjacent to Trans Canada Highway 104 at Exit 32 and easily accessible from both the highway and the Town of Antigonish. Nova Landing offers numerous development opportunities at its 18-acre site. 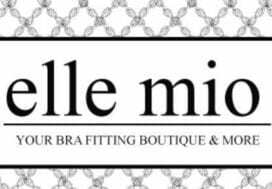 Elle Mio – Your Bra Fitting Boutique!